New Classic adventure games games for Android 5.2. Download games for 5.2 platform version free. 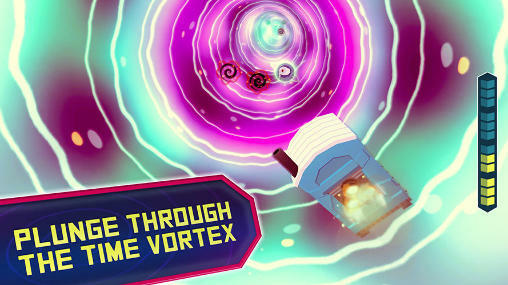 Here you will find the latest Classic adventure games Android games for Android 5.2. You can download any and play free! 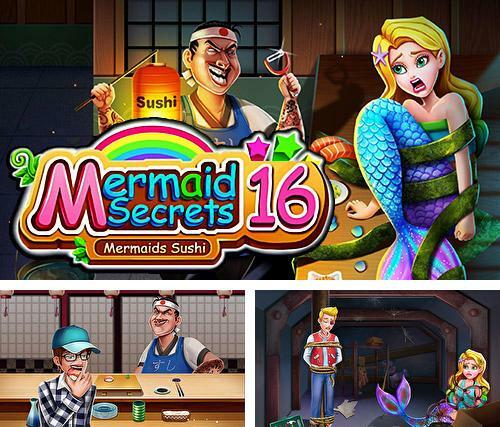 Mermaid secrets16: Save mermaids princess sushi - rescue a young mermaid who got into captivity to sly villains. Help the mermaid cope with numerous dangers. 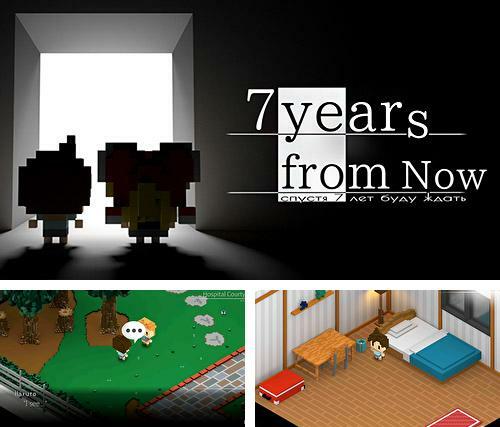 7 years from now - help the hero recover the lost memories. 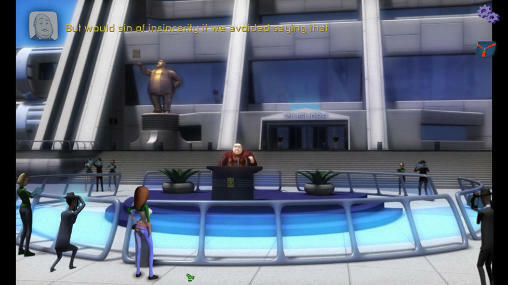 Take him through different districts of the city, communicate with local citizens. 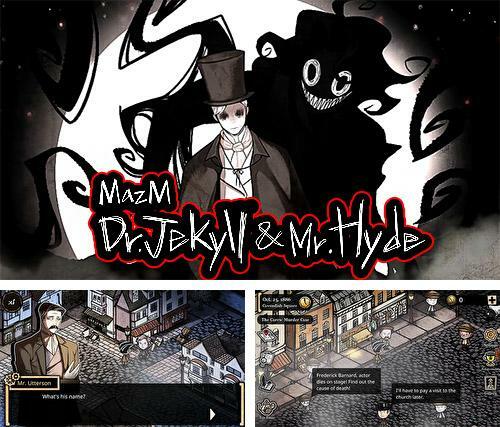 MazM: Jekyll and Hyde - follow sinister Mr. Hyde, look for evidence, solve puzzles, question witnesses and reveal gloomy mysteries of London. 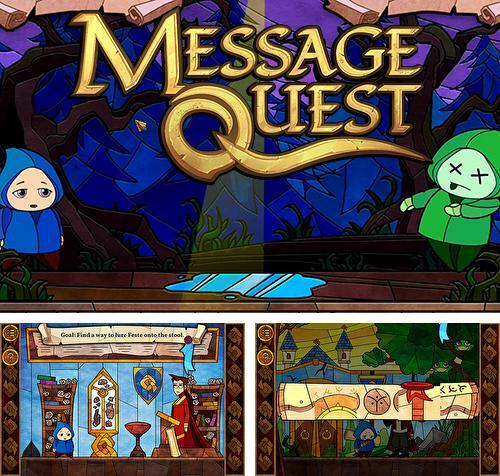 Message quest: Adventures of Feste - take a lazy messanger whose name is Feste along the Cross World Road. Help him deliver a message for the chosen hero or heroine. 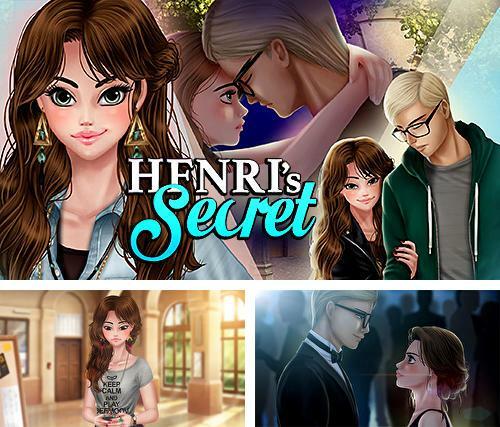 Henri's secret - take the heroine through many adventures, help her learn the secrets, meet interesting people and find a true love. 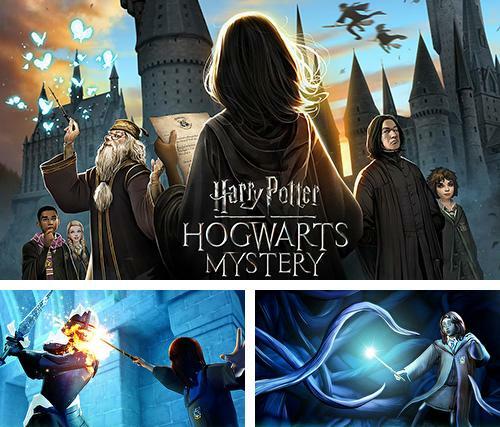 Harry Potter: Hogwarts mystery - get a long waited letter from Hogwarts and go to study at a famous school of magic! 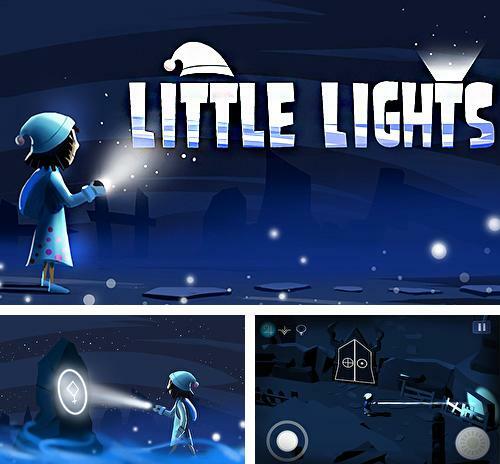 Little lights: Free 3D adventure puzzle game - take a brave girl through the dark worlds inhabited by monsters. Use a flashlight to struggle against darkness. 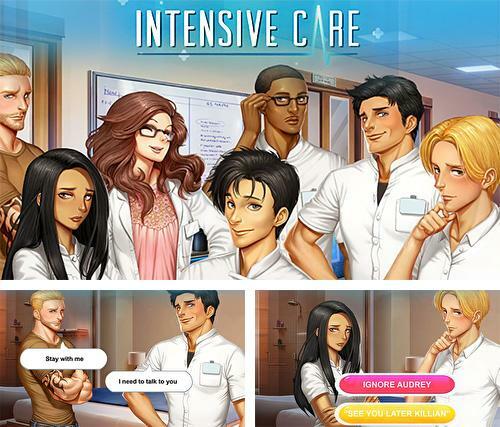 Intensive care - help the young heroine, who is sustaining a practical training in hospital, cope with difficulties, meet new people and find her love. 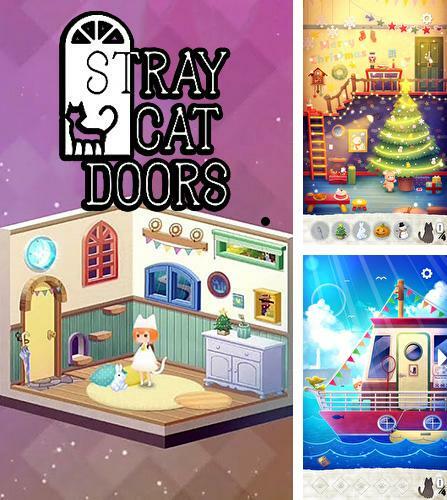 Stray cat doors - travel across beautiful locations together with a cute character. 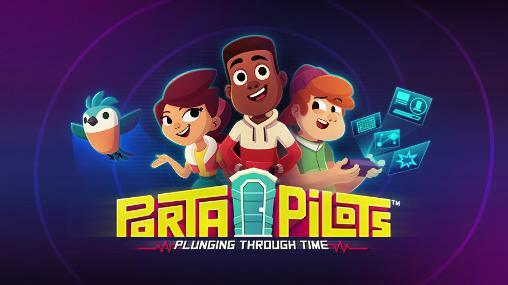 Gather objects and solve puzzles to open locked doors. 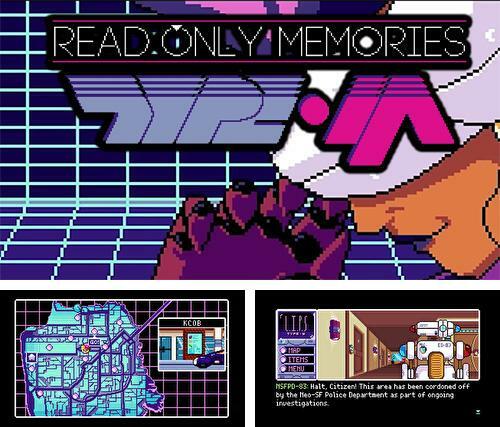 Read only memories: Type-M - carry out an investigation about the disappearance of your friend. 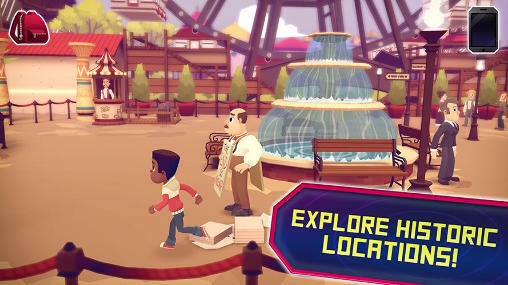 Join efforts with an intelligent robot to reveal secrets of the big city. 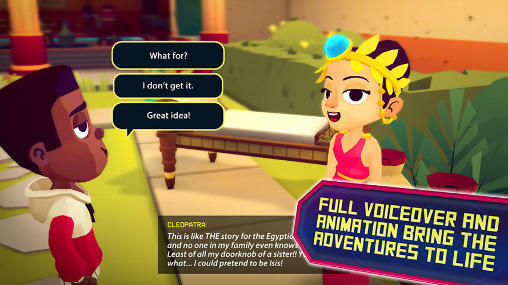 Download Classic adventure games games for Android 5.2 free. If your phone or tablet supports this version then games on this page will run without any problems. 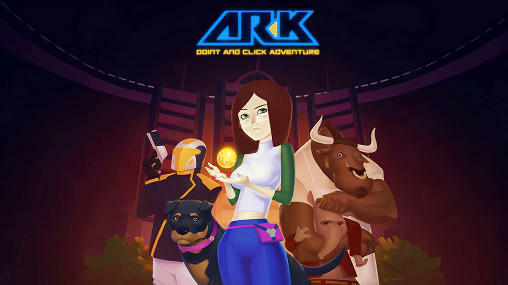 Great variety of free Android games with the tag Classic adventure games are added every day.